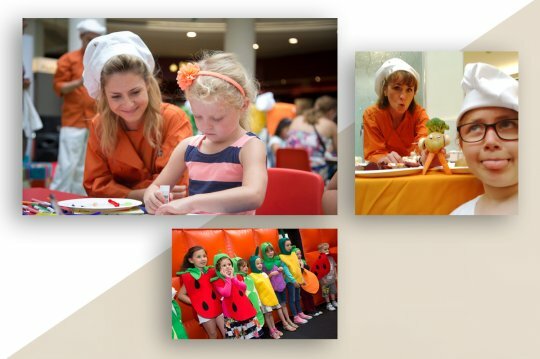 With UK television viewers feasting on a broadcast diet of 'Bake Off' and 'Master Chef', it is logical to make shoppers the experts in an interactive promotion that will stimulate the public to exercise both their taste buds and their wallets. 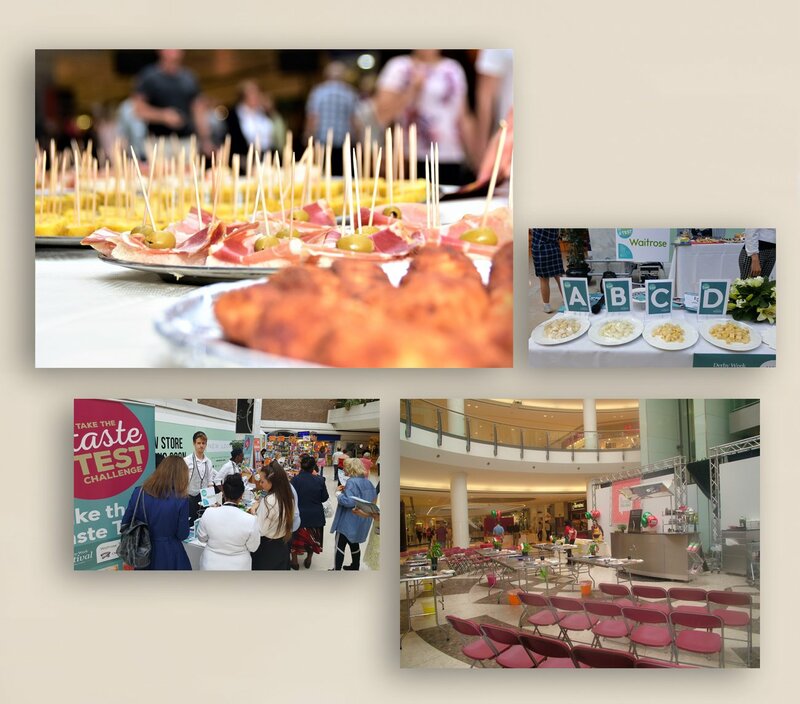 The Taste Test Challenges are a series of food sampling events at shopping centres in the UK. 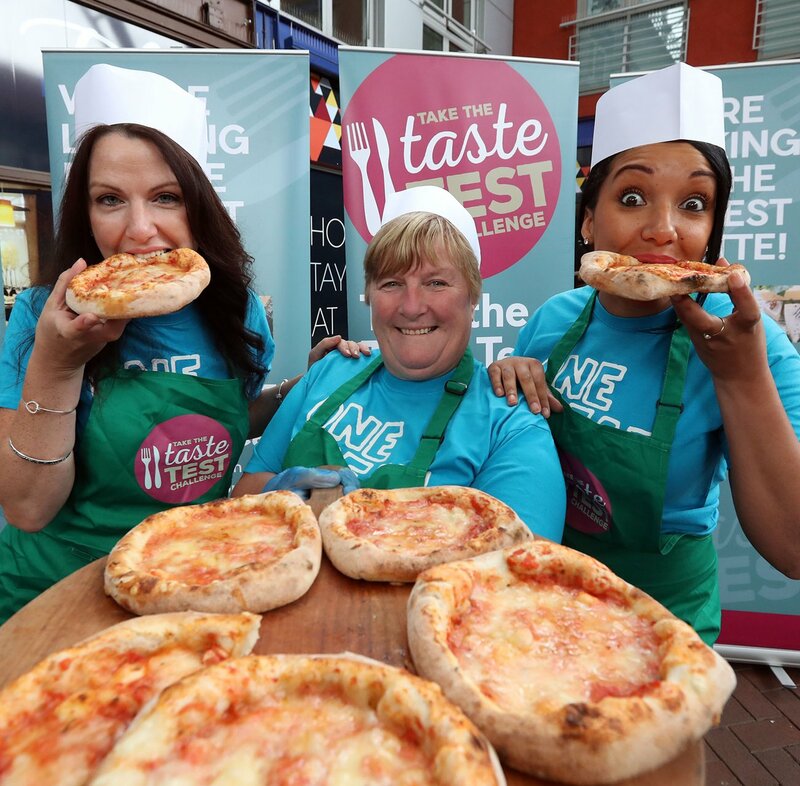 The events are funded from the service charge budgets of the shopping centres, but are designed to increase sales in food stores, restaurants and cafes. The idea is very simple - tables are set up with samples of 5 different foods or drinks. 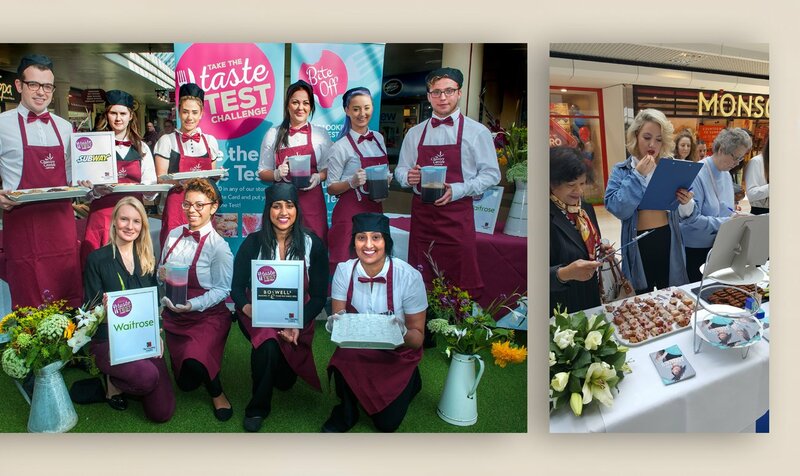 Shoppers are given a ‘Taste Test Card’ and invited to taste each sample - guessing which is which and completing their card. Once the shoppers have completed all the tests, they fill in their contact details and return the card to a member of staff. 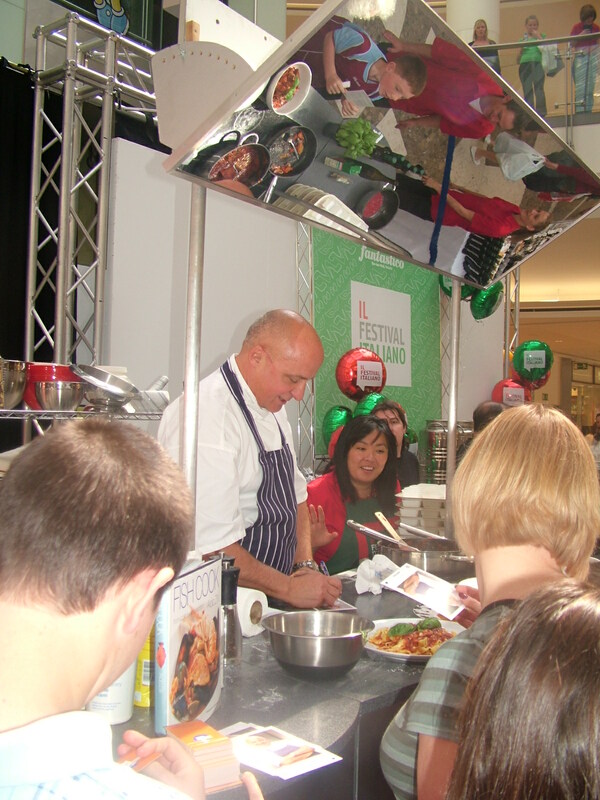 After the event, the cards are scored and the shopper with the highest score wins a hamper. Swan Leisure and Retail, Eastleigh.